Kerala is the best place to visit and also known as “God’s Own Country”. Then you must have a quick read of the following places which figure as itinerary favourites. Do you know WHAT’S SO NICE ABOUT KERALA? The next comes Kochi. This is a city which demands to be explored as it has sightseeing destinations like Fort Kochi, Jewish Synagogue, Chinese fishing nets. Amongst all these Chinese fishing nets are the most striking feature as you can request the fishermen there to show how these work. Fort Kochi is thronged with tourists day after day due to the heritage exploration that it offers. We cannot even think of leaving this lovely place out of the list! You can plan a family tour, visit with your honey to relax a bit or come alone to breathe in the freshness of this place. 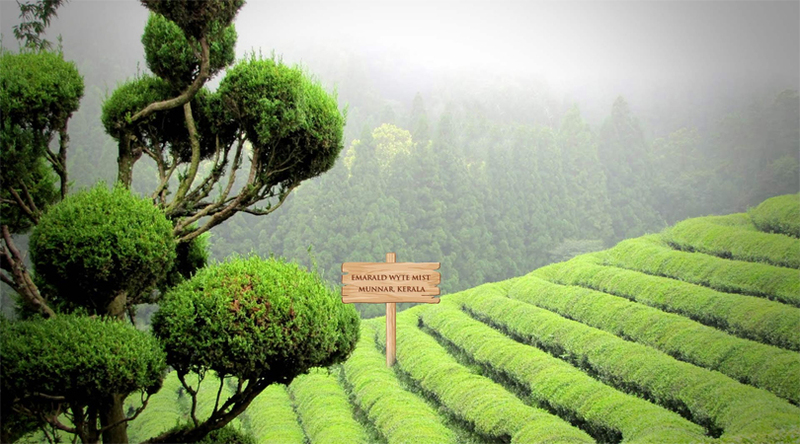 However you may come, we bet you will not be able to forget those peaceful walks through the sprawling tea estates. You can also go to the tea museum if you are a tea fan or you can go for an adventurous trek to Anamudi peak and Eravikulam National Park! Fourth on the list is Varkala. The place has an edenic setting as it has one of the kind of beaches shown in happy movies. The beach runs parallel the foot of the cliff here- you can come down to have a nice stroll along it or you can stay up the cliff to get a beautiful view of the waters. Back shacks over the cliff can treat you with some nice food. Varkala is the famous beach in the Kerala, you can explore the beauty of this beach. 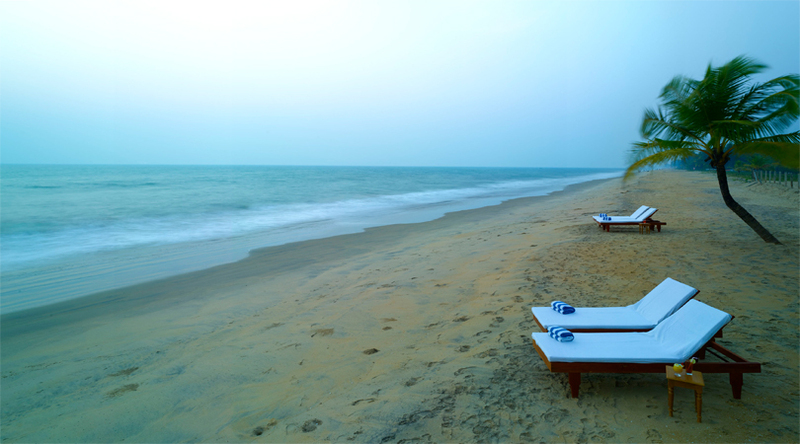 Lose Yourself into the Blissful Locales of Varkala. Stretching along the Western Ghats, Wayanad is our next pick. Being no lesser blessed in terms of natural beauty, this place is one for nature enthusiasts and adventure seekers. You can have spectacular views of lush green landscape and you can go for a excursion to Chembra peak, old Jain temples, meenmutty falls, Tholpetty wildlife sanctuary and also Edakkal Caves. And one more thing, try to book your stay with one of the homestays here, it will make your trip a delightful experience altogether. 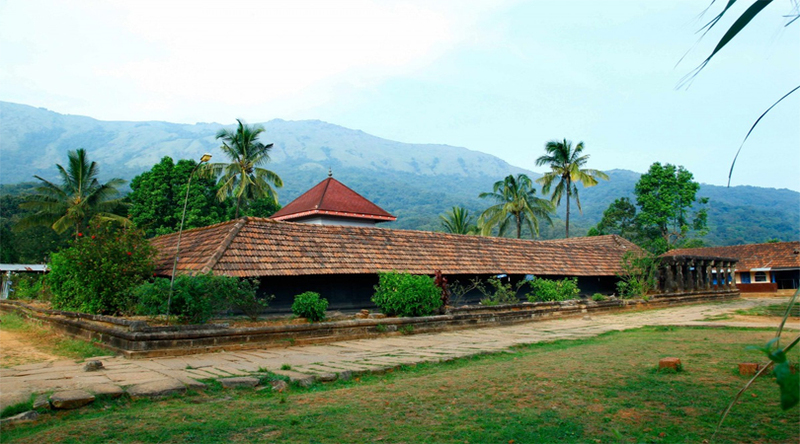 Do you know: Wayanad, an ideal destination for relishing best of nature & culture. Our last pick is Periyar National Park. Open all around the year and even during monsoons, this park can be explored for the flora and fauna equally. In summers, however, there are bright chances of spotting the animals as they come out seeking water and monsoons are the best to look at the rejuvenated and washed up trees and plants. To explore the park, you can also take a 30 minutes elephant ride inside. You can also covers all these destinations in just 7 days Kerala tour.